Radiology reports are delivered to your doctor directly using a secure digital messaging service. 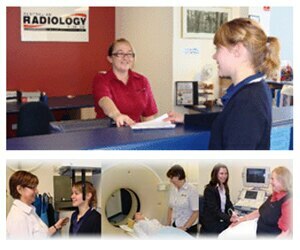 Australian Radiology Clinics is an independent private radiology practice owned by Adelaide radiologists. We provide a high quality radiology service in a friendly and caring environment to you and your patients. Click here to order Referral Forms. We will also accept any other radiology referral forms. Bring in Your Referral Form provided by your doctor. This is essential for Medicare reimbursement, and to ensure that we perform the correct test for you. 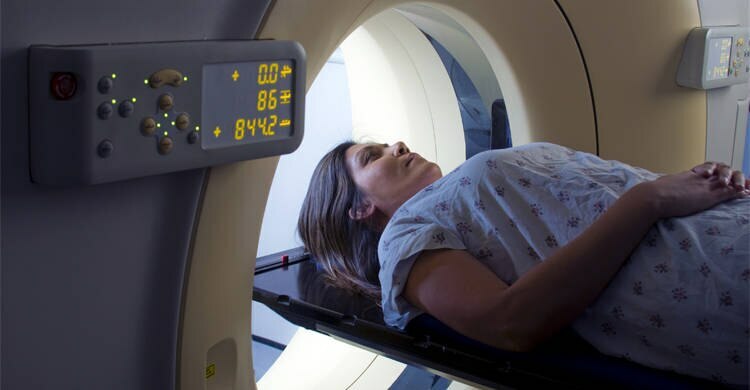 We provide a wide range of personalised diagnostic radiology services including multi-slice CT, ultrasound, general x-rays and dental x-rays. We also provide interventional radiology services including ultrasound and CT guided joint injections and biopsies. Since opening in October 2005 we have performed over 100,000 examinations. How much will my examination cost? We bulk bill all patients with a current valid Medicare card *conditions apply*. We also accept referrals for patients who are from overseas however there will be a fee due to pay on the day. We also accept referrals for all WorkCover and Third Party related examinations and will send the account direct to the insurer. Is there any preparation needed for my examination? If preparation is required, this will be explained to you when you make your booking by one of our friendly staff members but if you are unsure at any time prior to your examination please give us a call and we will go through any required preparation over the phone prior to your appointment.